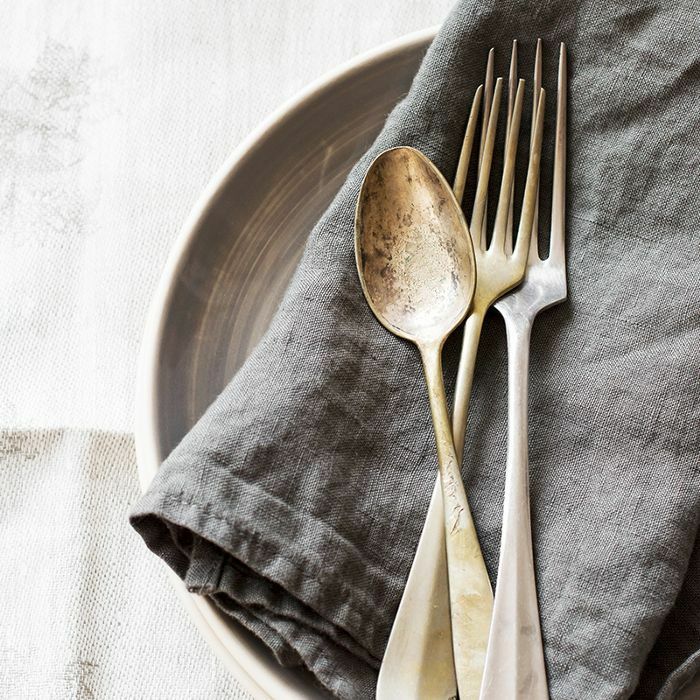 From your most beloved pieces of silver jewelry to that stunning set of flatware you only break out at the holidays, silver is one of the most practical and sophisticated metals for a range of occasions. Its timeless look makes it a favorite among trend-seekers and traditionalists alike, utilizing the metal to line tables for special events and everyday use. Believe it or not, toothpaste has every element required for how to clean silver to perfection. Organic toothpaste works brilliantly, and it plays best with a soft cloth like microfiber or flannel. Simply dab a bit of toothpaste onto the cloth, and then gently rub the surface of the silver. Rinse the silver with warm water, then use a separate clean cloth to pat dry. Up next, read on for the 15 items you’re forgetting to clean—and how to tackle them.